You have to say this for Piëch (which may or may not be pronounced “Peak” depending on who you ask), the new electric car startup headquartered in Switzerland, its Mark Zero concept car is a looker. It features the long hood, short deck design that made the original Ford Mustang such a raging sales success. One of its founders is Anton Piëch, great grandson of Ferdinand Porsche and son of former Volkswagen grand poohbah Ferdinand Piëch. The car on display this week in Geneva bears a more than passing resemblance to an Aston Martin design that was sold by the UK company to an unnamed third party for $26 million last year. Is Piëch the mystery buyer? More on that anon. In theory, the lack of heating during charging means the company was able to dispense with liquid cooling for the battery pack, saving 400 pounds — enough to bring the weight of the finished car to less than 2 tons. The fast charging claims are being met with some skepticism. The Verge says “until we see some independent proof of this, we’ll reserve judgment.” Piëch’s battery partner is said to be Desten Group, which is based in Hong Kong, and its charging infrastructure partner is China’s Qingdao Tgood Electric Company. The rapid charging batteries claimed by Piëch sound similar to new solid state technologyHenrik Fisker announced last year, then never mentioned again. They also sound a lot like the supercapacitor/battery technology invented by Maxwell Technologies that Tesla purchased last month. Piëch says the concept, known as the Mark Zero, will go into production in 2020 and will be followed by a high performance four door sedan and an SUV. Piëch claims the architecture it has designed is “flexible and open,” meaning it could serve for a range of vehicles. Another startup used to make the same claim but we haven’t heard much from it lately. Its name was Faraday Future, remember it? The Verge notes that Aston Martin sold the tooling and design drawings for its Vanquish supercar. 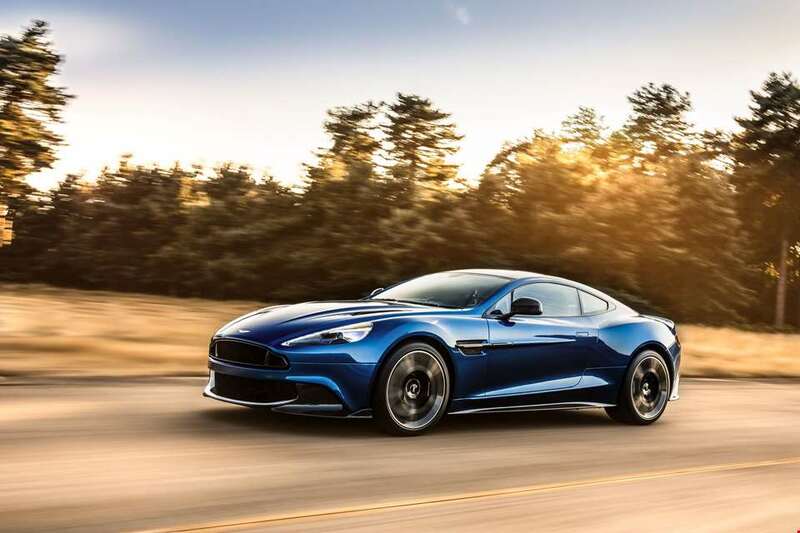 Since then, the mystery buyer has remained a closely guarded secret, but you don’t have to squint very hard to see the family resemblance between the Mark Zero and the Vanquish. Another clue is that Piëch claims its new platform is capable of supporting a fuel cell powertrain or even one that includes an internal combustion engine. Couple that with the fact that the Mark Zero reportedly has its batteries mounted inside a vestigial transmission tunnel and not in a pancake under the cabin floor and the suggestion is that the architecture is probably a few years old and somewhat behind what the industry standard for electric cars is today. Why would you design an electric car with a transmission tunnel today? Whatever the case may be, the new car from Piëch will attract a few buyers who want a car that won’t blend in with every other car in the parking lot at Walmart. It’s a handsome beast by any analysis, although one that will probably sell for about what a Tesla Roadster 2.0 costs. It may not move the EV revolution forward very much, but it’s welcome into the mix in any event. The more electric cars the merrier.